Christmas will be here before you know it, so now is the time to stock up on a some wonderful gift ideas for yourself, your kids, your kids' teachers, and/or your kids' daycare providers with this amazing deal on the Kids eBook Bundle! 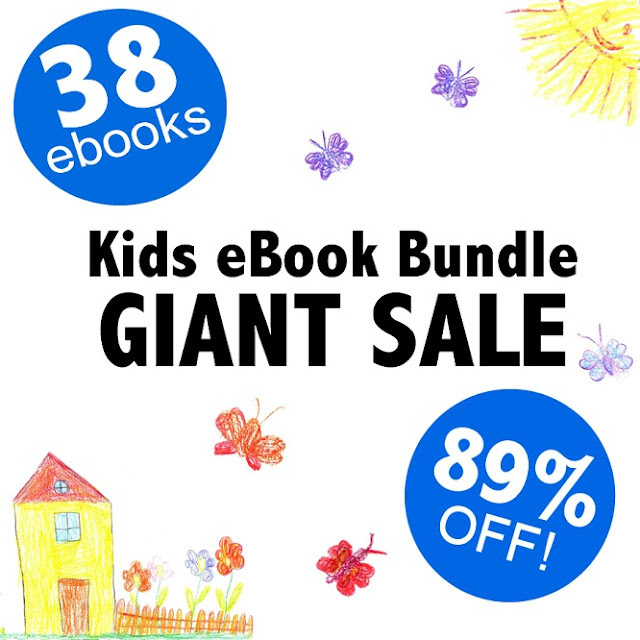 This huge bundle includes 38 different eBooks and printables for 89% off! Wow! It's available for a limited time only (from November 23 - December 14, 2015). Then this bundle is gone forever. Baby Ready – Preparing for and adapting to life with baby. 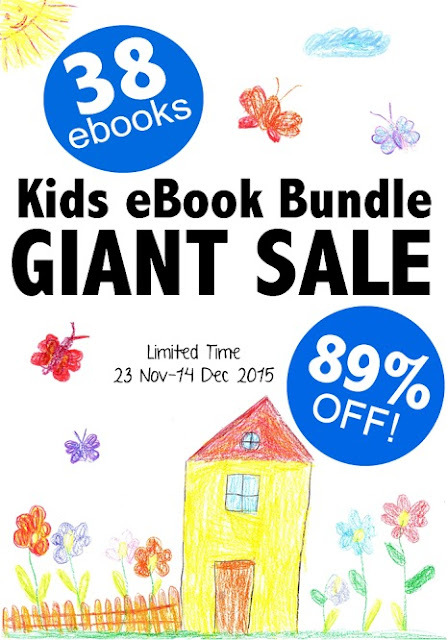 This bundle includes US$284 worth of eBooks and printables for only US $29.95! That's 89% off!